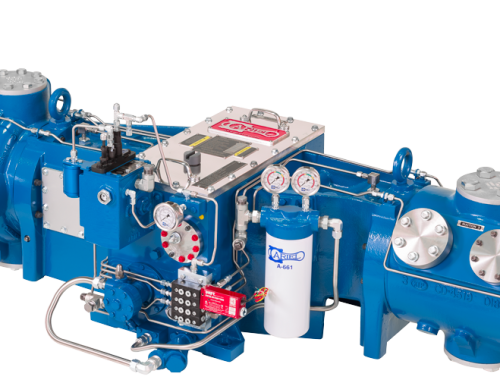 If you are in the market for reciprocating gas compressors—specifically those separable units—you will probably come across Ariel Compressors. For many years, this name has been known in the natural gas compressor industry as a trusted provider. Their products are used not only for natural gas extraction but also for processing, delivering, storing, and distribution. 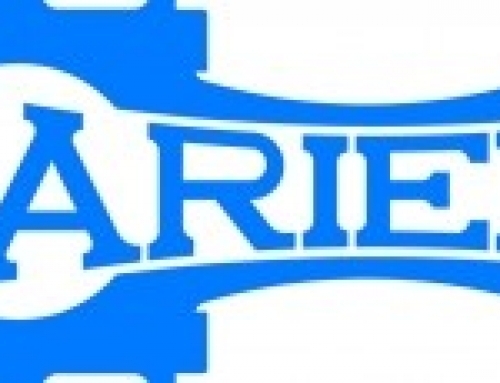 Ariel Corporation is one of the most recognized brands in the market today. 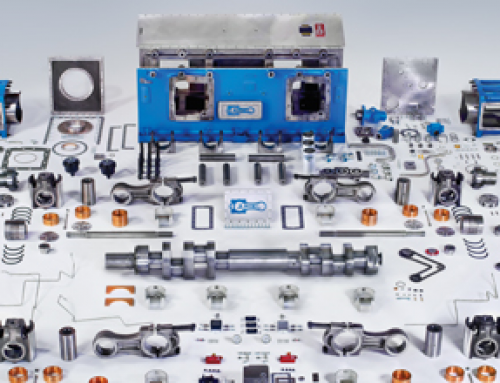 They design heavy-duty compressors for demanding industrial applications. This company is known for setting the standard of quality thanks to their excellence in research and development. Furthermore, Ariel compressors are also highly sought-after because they are built to last and are available in different variants to suit different needs and support specific processes. Natural gas compressors can be divided into three types based on their use. This sector of the industry includes exploration, recovery, and production on underwater or underground oil fields. 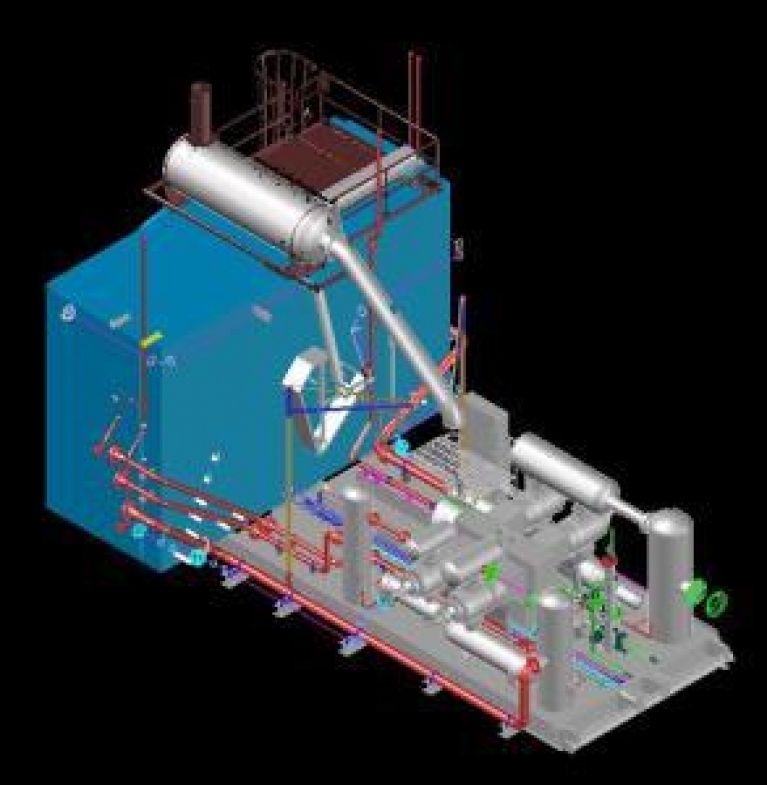 Processes like air and nitrogen injection, landfill, and enhanced oil recovery are involved. Natural gas that has been recovered is processed and stored. Marketing, pipeline transmissions, and transportation of crude oil are some of the processes that are involved in this sector. This sector produces the final products of transformed hydrocarbons. Fuels, fertilizers, lubricants, rubbers, and polymers are the end products. When looking for new or used Ariel Compressors, it’s essential that you deal with a reliable supplier. If you are looking for a trusted company in Alberta, consider Ironline Compression. This company is a trusted provider of natural gas compressors and a well-known distributor of Ariel Compressors. 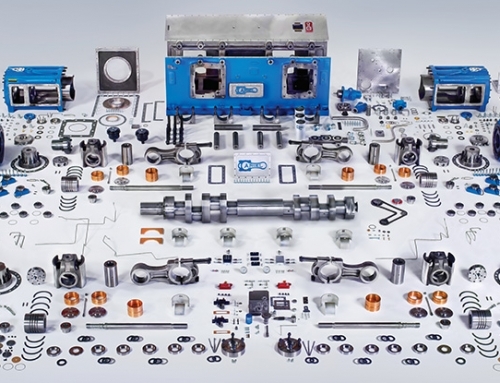 Aside from selling old and new compressors, they can also provide other services and complete compressor solutions to meet the demands of your business.